If you are in the Western Suburbs of Sydney or the Lower Blue Mountains area, and are interested in having a reputable company come in to your work or house on a regular basis to help with routine cleaning, Or to do that special clean up before or after that big event or other problem that left your Place in a bad state? There We Turn Up Domestic & Commercial cleaning services have a solution for you and the price could well be much less money than you might expect. We Turn Up Cleaning Services will definitely make your life much easier..
With a regular cleaning service it leaves you with more time to do what you want to do or what is profitable to you. We have the equipment and tools to do a professional job in a quick time, without disruption to you, your family or staff. Having a professional cleaner come in to do a full clean on a fortnightly or monthly basis is a great idea. Cleaning is something that needs to be done regularly, but it can be mind numbingly boring for the people who do not want to do it. Also in business environment a clean and tidy office or shop helps make sales. We Turn Up Cleaning and Property Maintenance, can save you time and have a home you are proud of and reduce the stress associated with trying to do too much yourself, the saved Stress and Time will be very worth the money it costs. 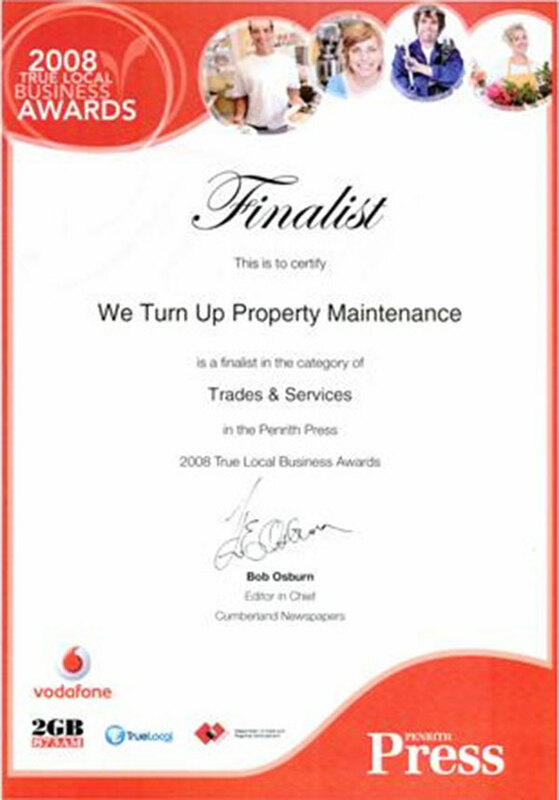 You can all We Turn Up Cleaning and Property Maintenance in for special circumstances. Perhaps you are having a big party and want the house externally really clean or you are selling the house and want it extra tidy for street appeal. Having the house clean is one less thing to worry about and having a professional like We Turn Up Cleaning and Property Maintenance do it for you can help you relax and enjoy your holidays. Call for more information on Domestic Cleaning or Commercial Cleaning.